The U.S. 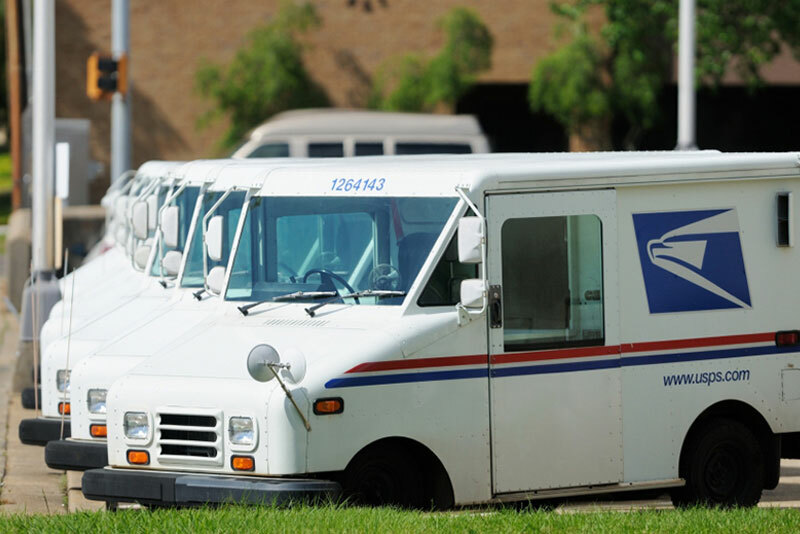 Postal Service is currently seeking bids on new postal trucks, a move that will replace its existing “Long Life Vehicle,” a characteristic yet dated truck that began service in 1987. If it is successful, the deal will involve replacing the outgoing vehicle with one that will offer much more space than its predecessor. According to The Wall Street Journal, the proposal seeks roughly 180,000 “next-generation delivery vehicles” to eventually replace the existing 163,000 right-hand-drive, light-duty mail-delivery trucks. The trucks would ideally cost between $25,000 and $35,000. Company officials sent out requests for proposals last month and are aiming to select a vendor by summertime, with the goal of getting new vehicles on the road by 2018. Officials say that various truck models are being considered, all of which will offer enough space to accommodate the USPS’s expanding package business.